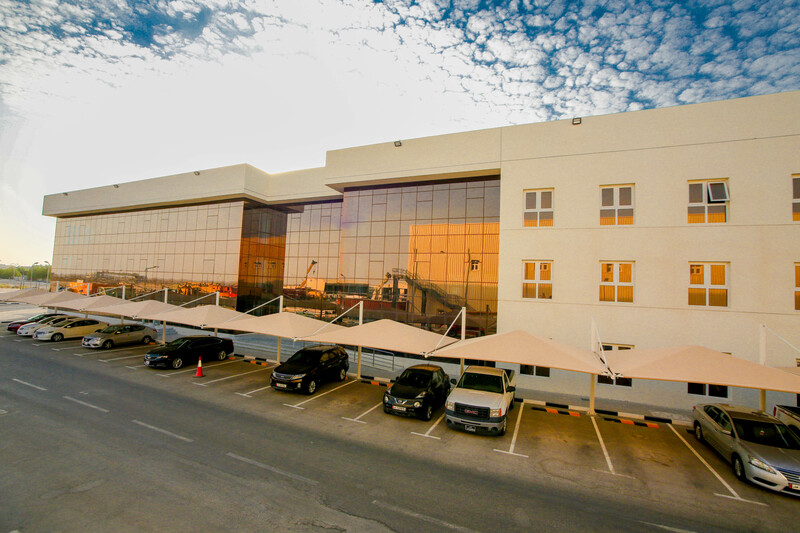 Client: Qatar Engineering & Construction Co. 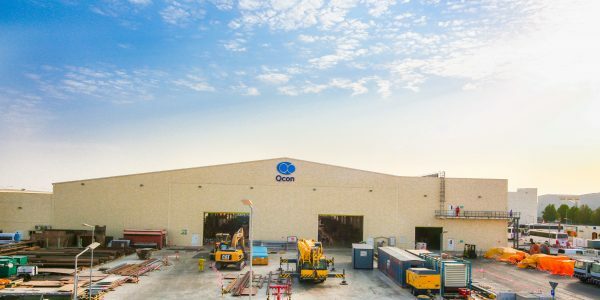 Detailed Engineering, Procurement, Construction, Testing, Pre-commissioning, Commissioning for New Head Quarter & Facilities at Ras Laffan. 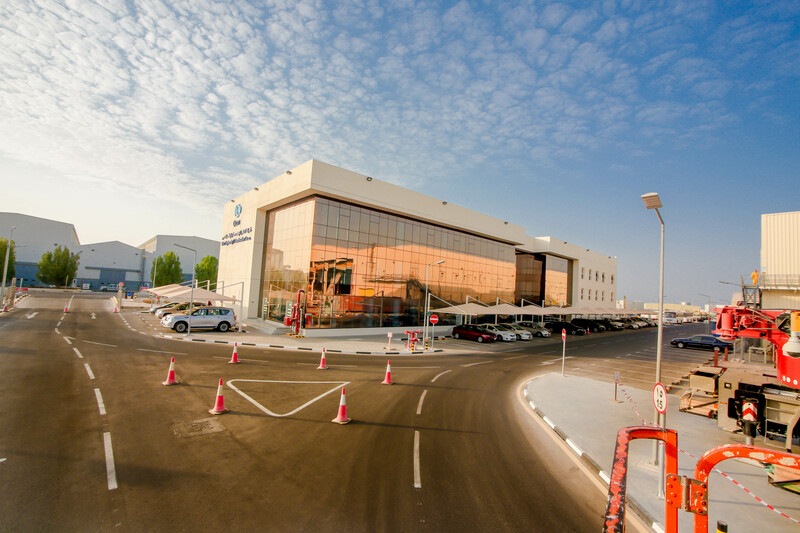 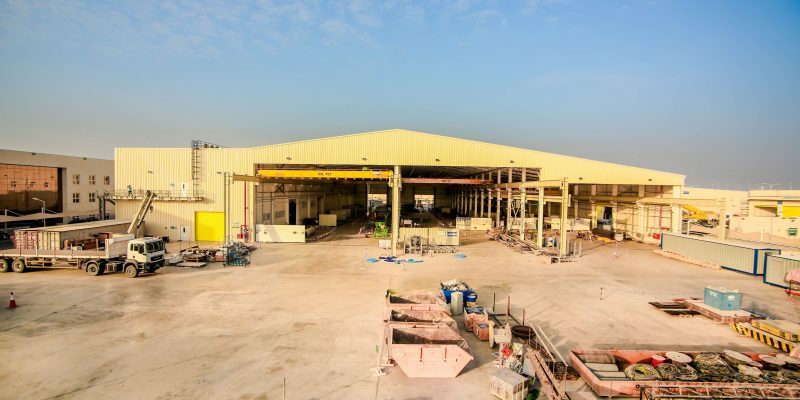 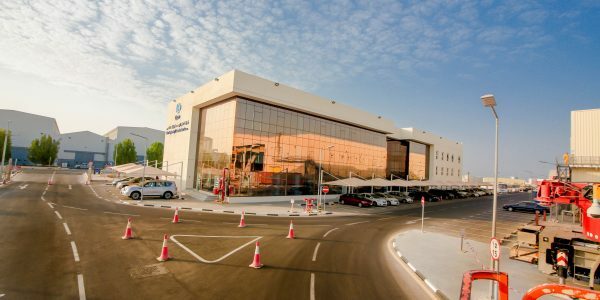 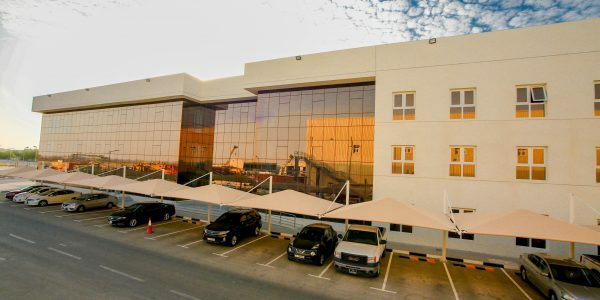 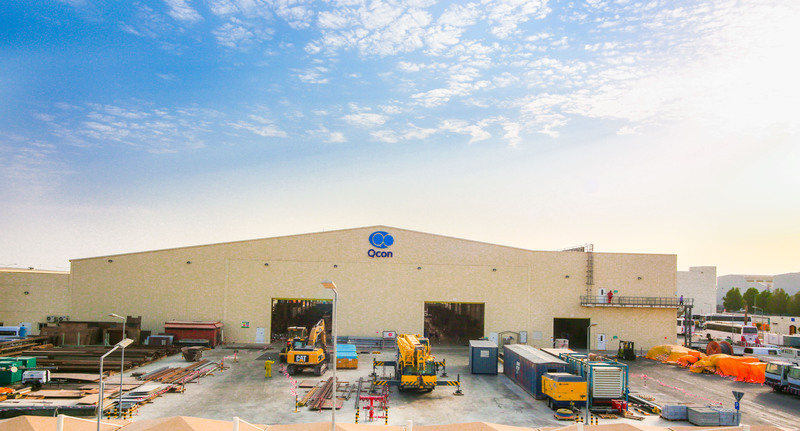 Scope includes Construction of Main Offices Building, Fabrication Workshop, P&M Workshop, Paint Offices & Stores, Substation, Mosque & External Work including all MEP & HVAC Services with total built up area 21,000 m².